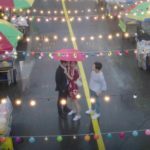 Lee Hwa-shin (Cho Jung-seok) shoots parts of the ‘2016 SBC Open Casting’ teaser here and Ko Jung-won (Ko Gyung-pyo) comes to visit as seen in a flashback in episode 2 of Jealousy Incarnate (질투의 화신) (SBS, 2016). 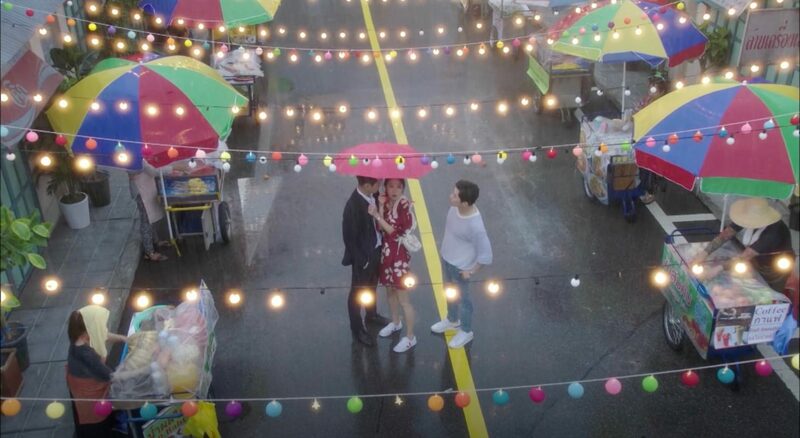 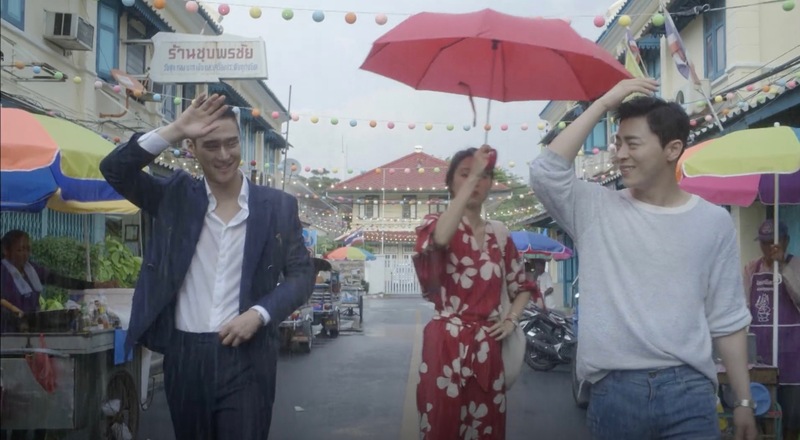 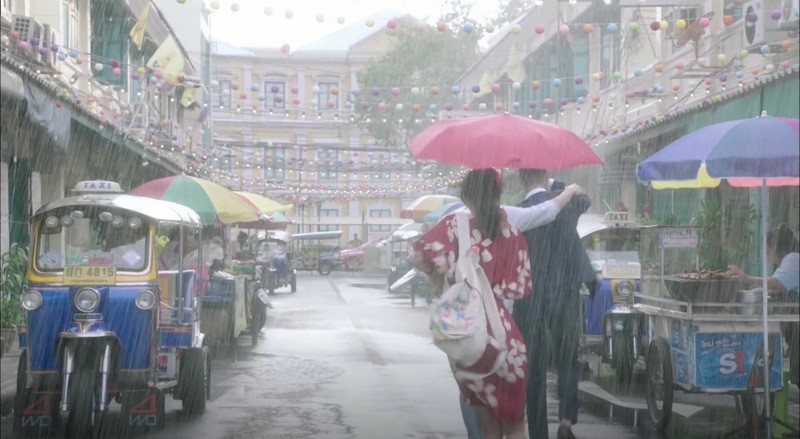 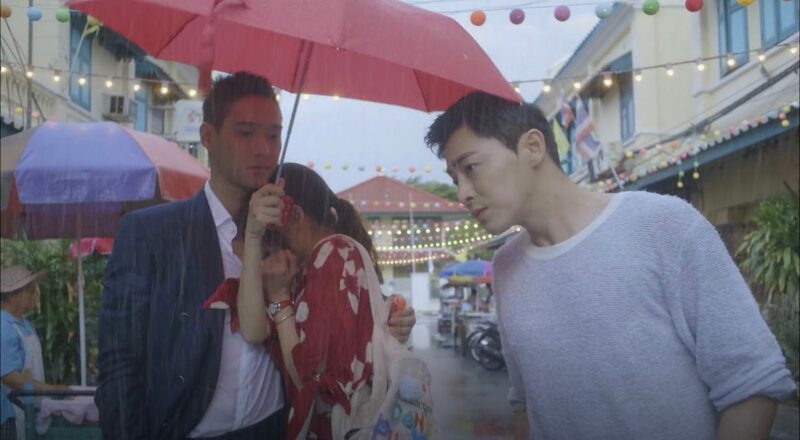 When they both leave the scene and it starts to rain, Pyo Na-ri (Kong Hyo-jin) follows them with an umbrella and they all end up sharing a small umbrella while walking through this street together. 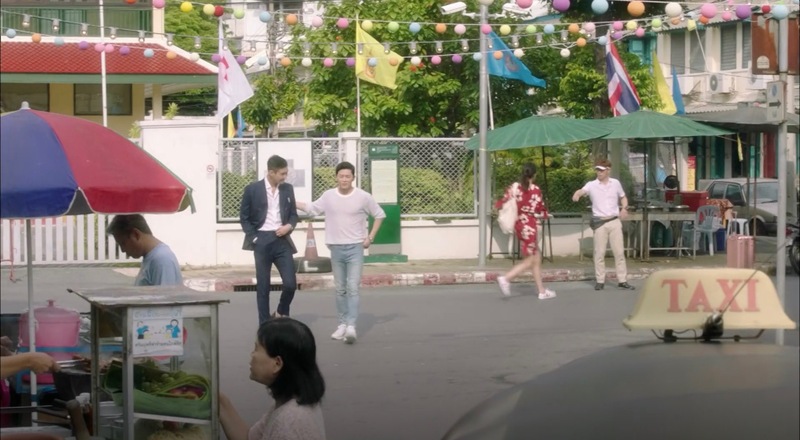 Phraeng Phuthon Road [ถนนแพร่งภูธร] is a street that sits just behind Thailand’s Ministry of Defence [กระทรวงกลาโหม] –also seen in the background in the scene in Jealousy Incarnate— in Bangkok’s Phra Nakhon District [เขต พระนคร], Thailand. 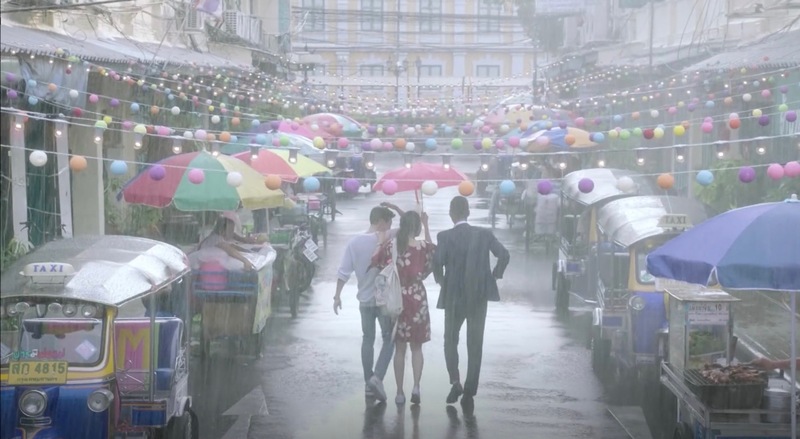 It is located a little over 10 min by foot from Wat Pho [วัดโพธิ์].